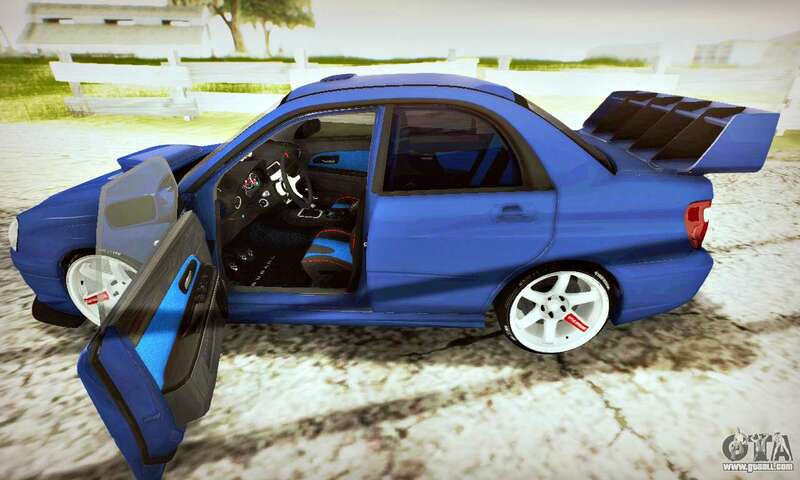 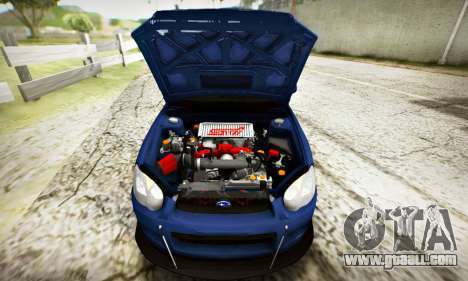 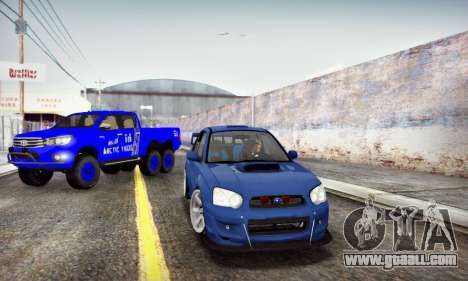 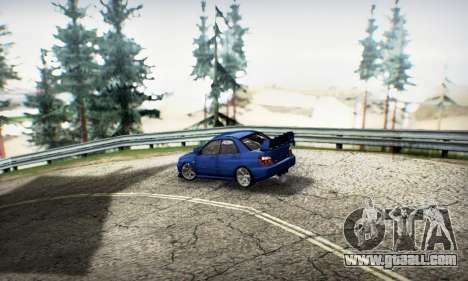 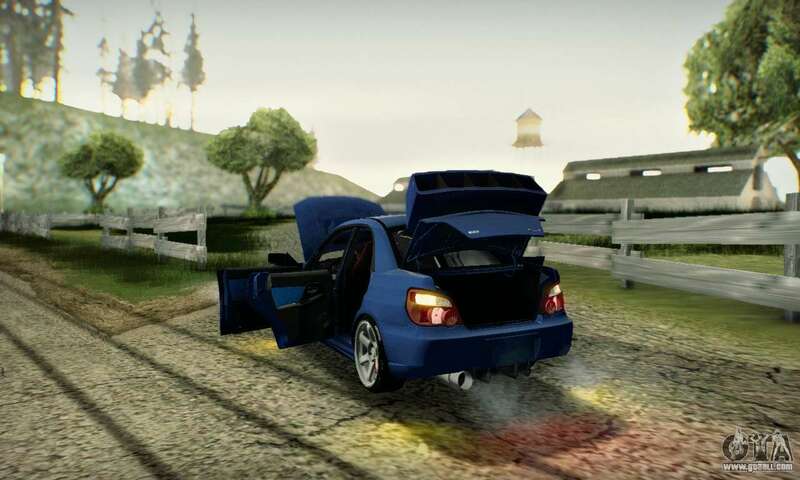 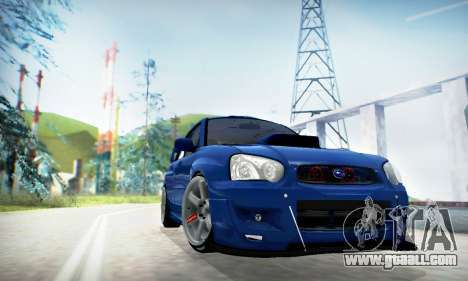 Mod cars SUBARU IMPREZA WRX STi V. 2 (IVF 2.0.2) for GTA San Andreas. 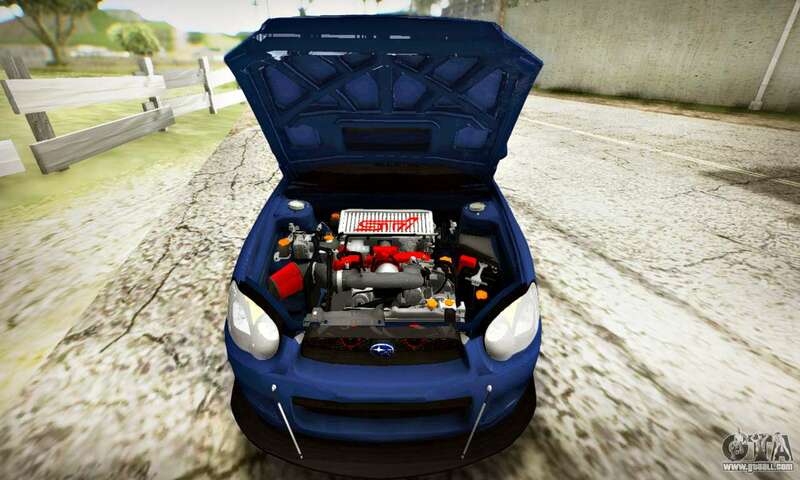 Good fast sedan. 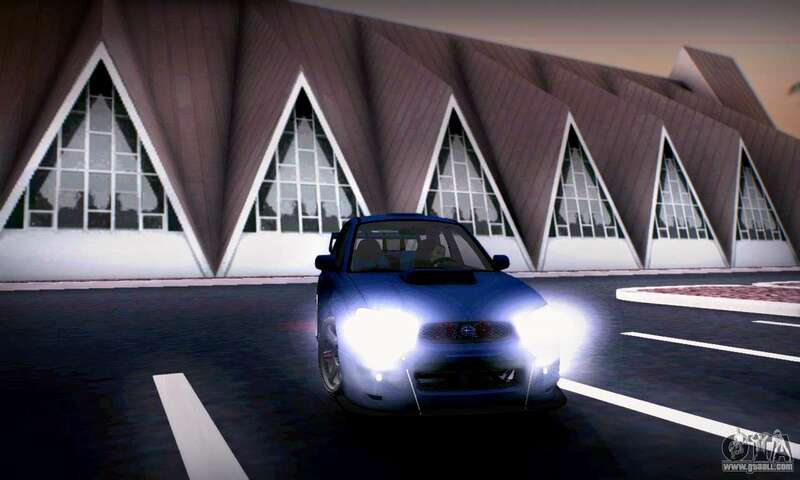 Will take you anywhere and no one can stop you. 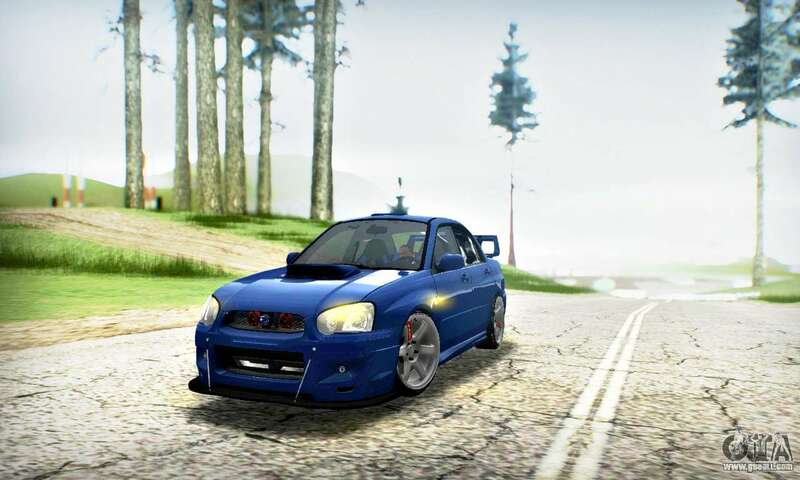 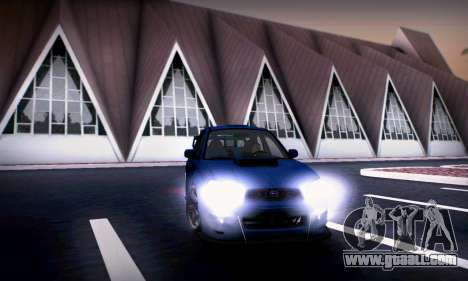 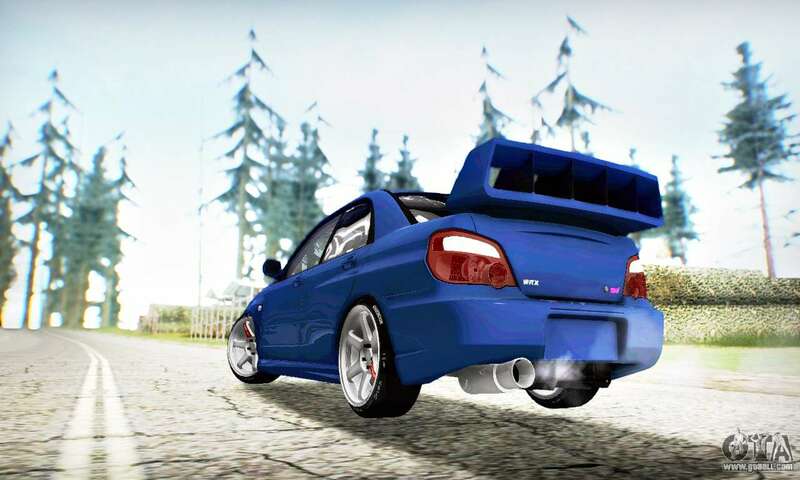 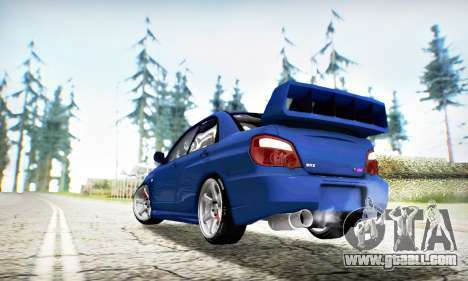 To free and easy to download SUBARU IMPREZA WRX STi V. 2 (IVF 2.0.2) for GTA San Andreas just use the link located at the bottom of this page.